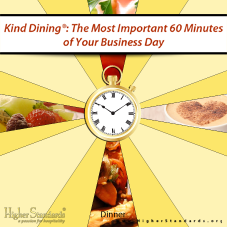 Kind Dining® we have no unexpected weight losses." 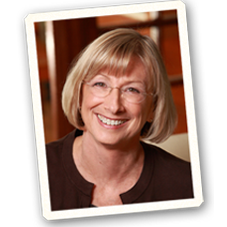 "Our industry has been asked to do "culture change," but the words are hollow. 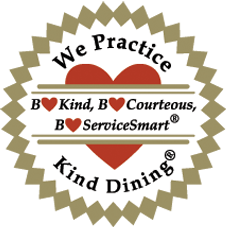 Kind Dining® helped us learn and work from the top down to create change our residents want." 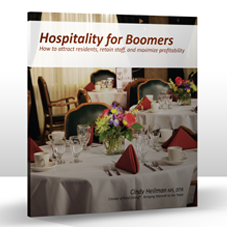 of our meal revenue and resident satisfaction." 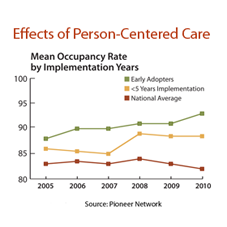 positive results not only for the residents, but for the employees too." Relationships Around the Table. Do You?